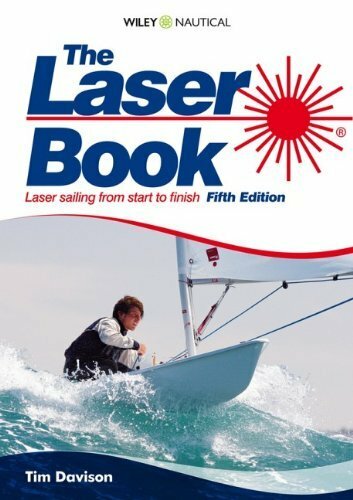 Bursting with practical advice on rigging, launching and sailing in all conditions, this is the ultimate guide for all Laser sailors, whatever your level. Colour photographs and illustrations help the beginner turn from novice to competent club racer within weeks of getting afloat. The more experienced sailor will find the go-fast tips from sailing champions invaluable. We tell you everything you need to know, from setting up, right through to sailing your Laser. 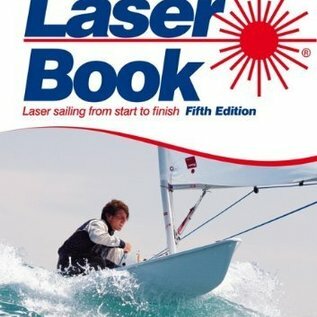 The book also includes: Setting up new control lines Mastering the Standard, 4.7 and Radial rigs Going faster - upwind and downwind Avoiding common mistakes Outsmarting the opposition Whether you're new to sailing or you're looking to get a head start when racing, The Laser Book is the only book you need to reach top gear.